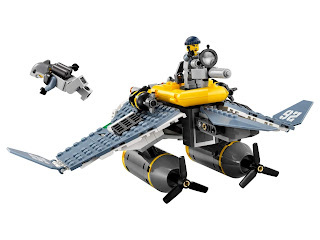 come with a manta ray bomber. 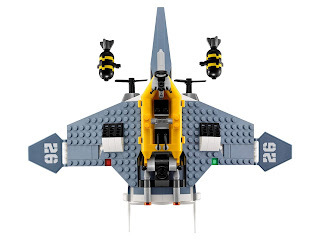 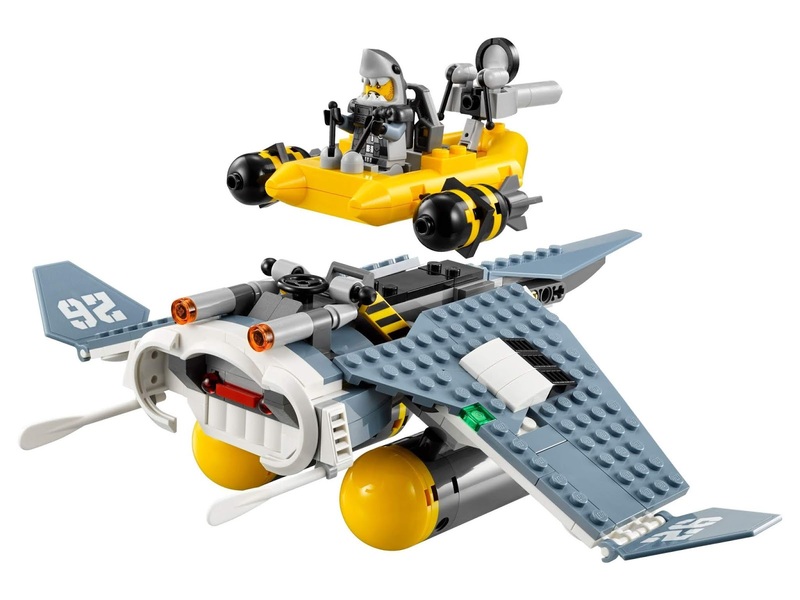 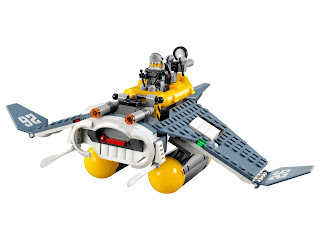 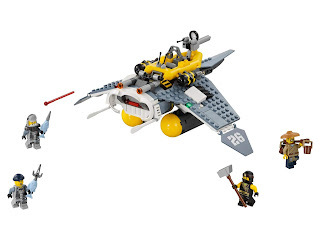 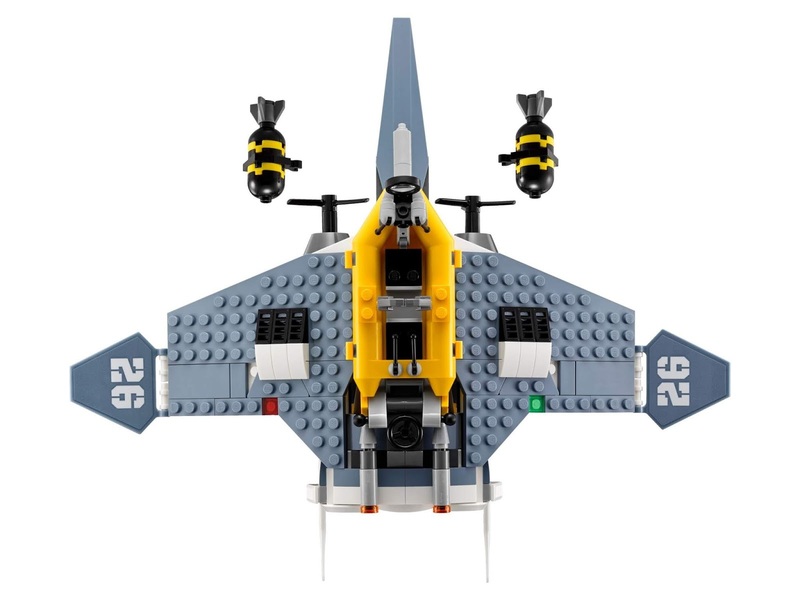 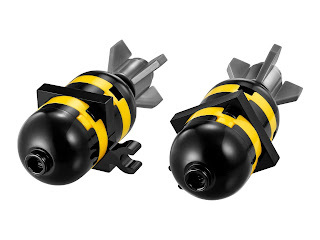 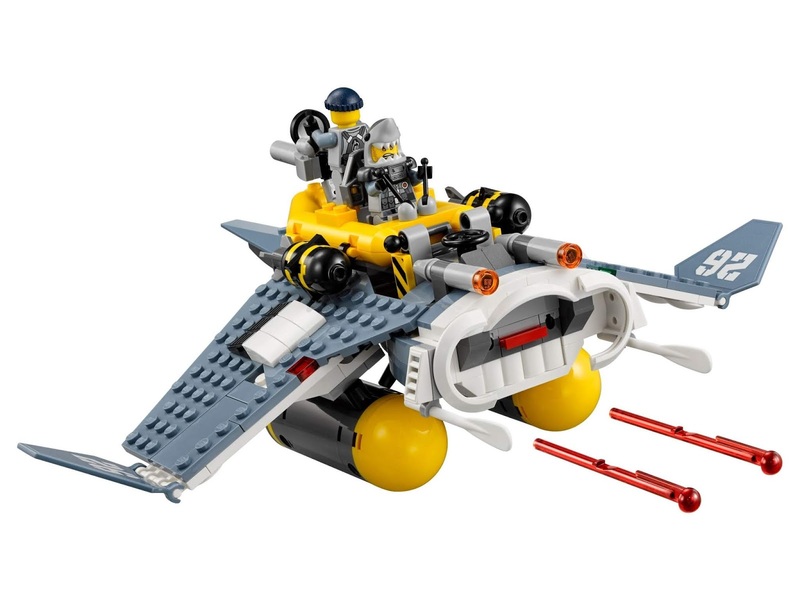 the bomber has 2 spring loaded shooters, 2 bombs and a detachable boat with 2 minifig seats. 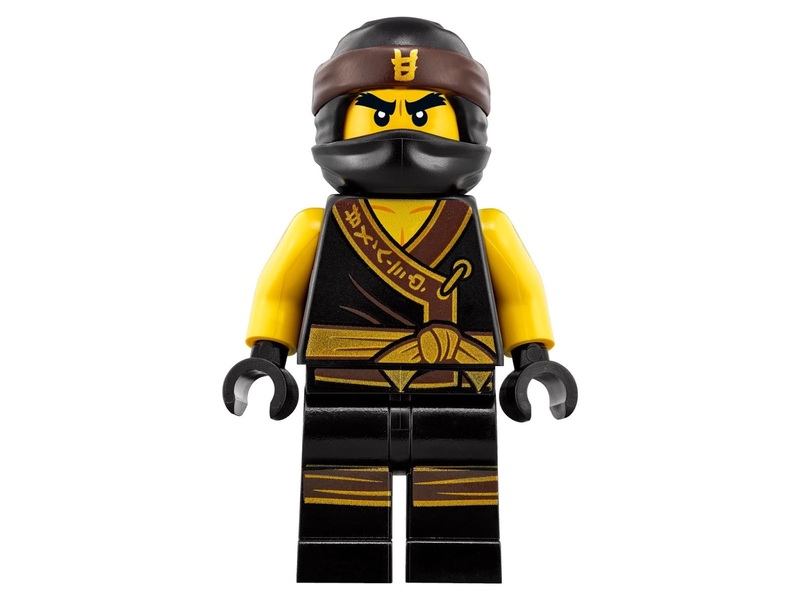 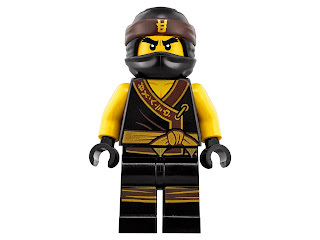 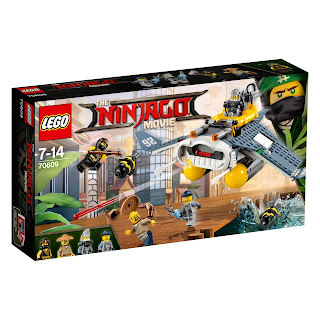 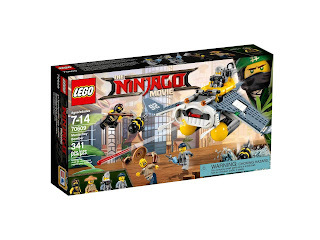 minifigs included a cole minifig, a shen li minifig, a great white minifig and a shark army gunner minifig.